Doctor Love is one of those self-explanatory slots for which you don't need any additional information before you can start playing. And this is because of the fact that everything has been kept easy and simple. For example, the slot is fitted with a standard number of 20 pay lines on its standard layout of five reels and three rows. Besides this, also the features have been kept simple. The slot is equipped with a wild symbol, and this symbol can substitute for any other except the scatter. When this scatter symbol lands on your reels at least three times, it's time for free spins, during which wins will be higher than during the base game. 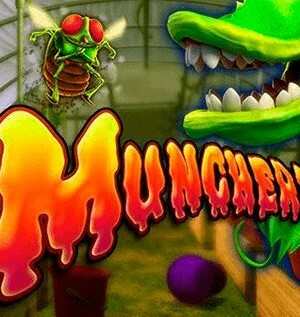 Also, the slot has some supporting background music and sound effects, but nothing spectacular. 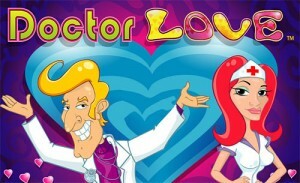 Doctor Love is a slot which revolves completely around the doctor himself, keeping love in the background. 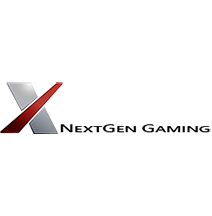 It is a slot by developer NextGen Gaming, which usually means that it is easy to play. And this slot definitely is. That is, the slot has a standard layout of five reels and three rows, it has a wild symbol, and free spins, and that is all it has. So, the slot doesn’t have any special features, unless you count a gamble feature as one. How to play Doctor Love? Doctor Love is one of those self-explanatory slots about which you don’t need any additional information before you can start playing. And this is because of the fact that everything has been kept easy and simple. For example, the slot is fitted with a standard number of 20 pay lines on its standard layout of five reels and three rows. Besides this, also the features have been kept simple. The slot is equipped with a wild symbol, and this symbol can substitute for any other except the scatter. When this scatter symbol lands on your reels at least three times, it’s time for free spins, during which wins will be higher than during the base game. Also, the slot has some supporting background music and sound effects, but nothing spectacular. Just like on very many other slots, the free spins mode is the highlight of this slot. In order to reach free spins, you will need at least three Lovermeters to land on your reels. Three scatters equal 10 free spins, four scatters equal 15 free spins, and five scatters lead to no less than 20 free spins. 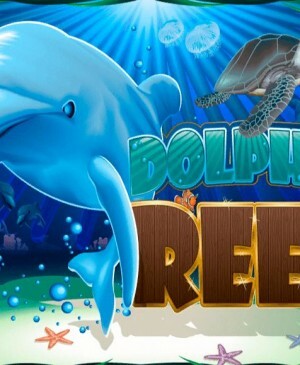 All wins formed during free spins will get multiplied by three and when the scatter lands on your reels in three-fold again, you will even receive additional free spins. 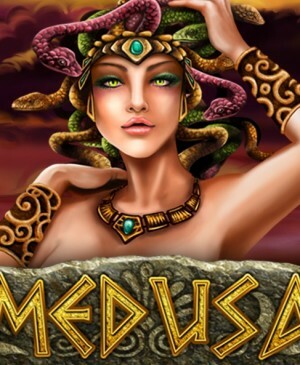 Even though free spins are potentially very lucrative, they fail to take the entire game to the next level. That is, free spins are spun on the same playing grid as spins during the base game, so, the multiplier is the only difference. Of course, on most slots, free spins are played on the same playing grid as regular spins, but on Doctor Love, free spins are the only feature. Therefore, NextGen Gaming should have made this free spins mode extra special in order for it to compensate for the lack of other features. 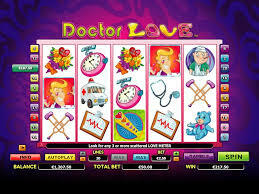 Doctor Love is fitted with a total of 20 pay lines, and if you want to play with fewer active ones, you can configure them at the bottom of the slot, or by clicking your preferred number alongside the playing grid. So, if you, for example, want to play with nine pay lines, press “nine” alongside the playing grid. The slot also has a gamble feature, which isn’t adjusted to fit the overall theme. Doctor Love also has an autospin function, which you can maximally set to a mere 25 automated spins, which isn’t nearly enough to really just sit back and relax. In case you’re not too fond of the background music and/or sound effects, you can turn off the sound in the bottom left corner of the screen, allowing you to play in silence or listen to your own music. The Doctor Love slot is incredibly simple and certainly will attract a specific type of player. 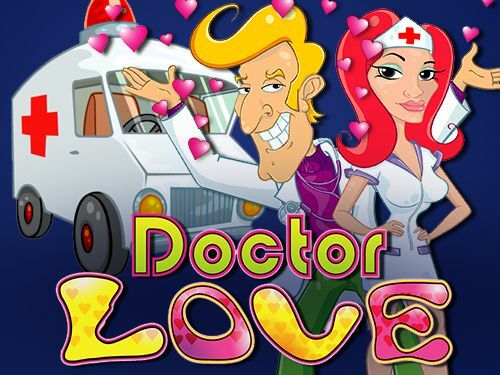 For those who enjoy a spectacular slot, Doctor Love probably isn’t very interesting.